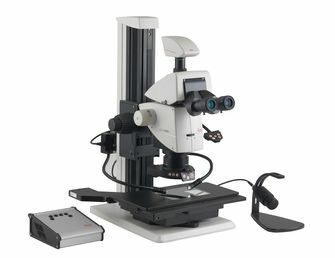 The modular Leica M205 C, the world’s first stereo microscope to offer 20.5:1 zoom, resolves structural detail down to 476nm. 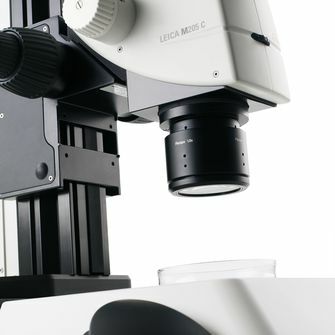 Through the simultaneous combination of maximum depth of focus and high resolution, Leica Microsystems’ Fusion Optics™ technology allows the user to clearly see more details of the sample. 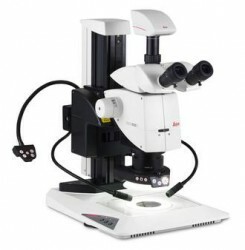 This fully apochromatically corrected stereo microscope with integrated electronic readout of the magnification is also a perfect imaging system. 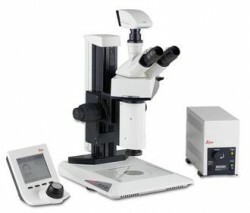 Capable of performing numerous tasks, the Leica M205 C makes work faster and easier. 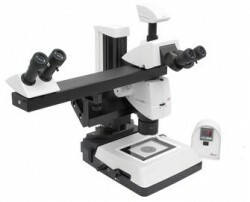 This video shows how to verify the calibration by checking the displayed scale bar with a stage micrometer. This video shows how LAS rapidly calibrates all the zoom click stops with assisted automation. This video shows how to make the vital image adjustments so that you are immediately ready for Live Building. 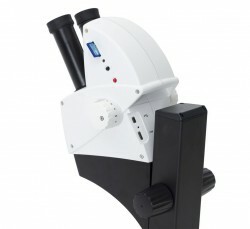 Rapidly creates large images exceeding the normal field of view. This software automatically detects XY movement of the sample and compiles the information to one large image. Get sharp images within seconds from a sample with shallow depth of field using extended focus in Live Image Builder. By changing the focus manually the software detects and adds the parts that are in focus into one sharp crisp image. 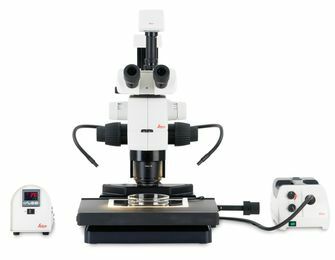 This video shows how to use LAS to adjust the image's focus, illumination, iris diaphragm and field of view with a Leica M165 C Stereo Microscope.